Phillip Hammond has delivered his big Brexit budget to the public. His third budget as chancellor as always comes with changes and adjustments which affect us all one way or another. We have decided to narrow down a few key points which have a direct impact on us and our clients. Personal tax is always a line which has a direct impact and bringing forward tax reliefs is certainly a good strategy to get the public onside. The Personal Allowance has been increased from £11,850 to £12,500 a year earlier than planned. Meaning tax payers will pay zero tax on an extra £650 of income starting from next April, saving all taxpayers £130. Certainly, a good start. This has also pushed up the higher rate income tax bracket to £50,000 (previously £46,350). This gives 40% tax payers an extra £3650 of income taxed at the lower rate of 20% saving an extra £730. One to look at for employers and employees is the raise in the National Living Wage from £7.83 to £8.21 an hour from April 2019. Along with a portfolio of big spending in the public sector on roads, mental health services and the Military of Defence came some welcome tax breaks for smaller businesses as well. The increase in the Annual Investment Allowance from £200,000 to £1,000,000 will allow companies to obtain immediate tax relief on investments in items such as Plant & Machinery. This will hopefully give some incentive to companies to continue to invest in the future without a dramatic hit on their cash flow. Previously companies could only have a maximum of 18% tax relief in the year of purchase on investments after the £200,000 limit. Business rates for firms with a rateable value under £51,000 will be cut by a third over the next two years, this will certainly boost small businesses and stimulate local economies. Also, a 100% relief for lavatories made available to the public! Giving young people jobs is certainly a reasonable expectation of all governments around the world and hopefully with the apprenticeship levy being reduced from 10% to 5% this will certainly help cut the cost to small companies of employing a new apprentice. Obviously, there was a lot of other new changes including a new tax for the internet giants, but we hope this will help keep you up to date in a few of the issues. For any contractors out there working through a limited company we would certainly suggest seeking advice regarding the change in IR35 rules. 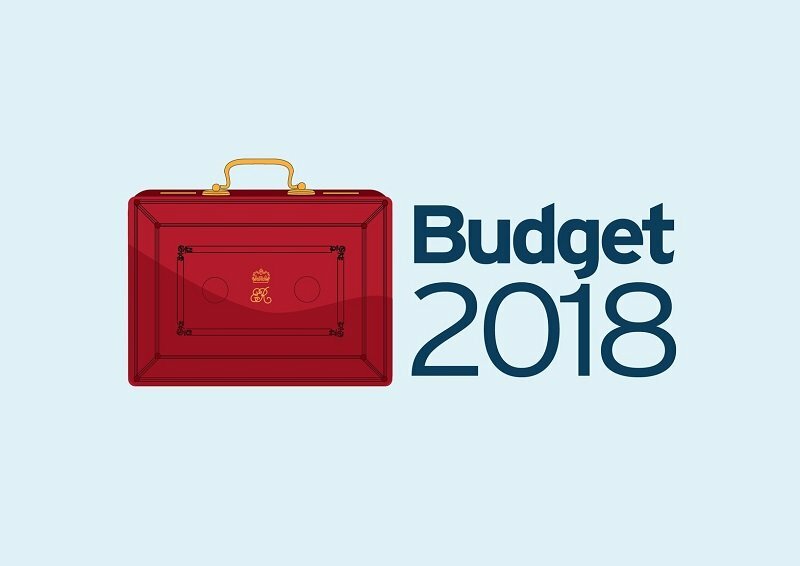 Any clients who need any further guidance regarding any of the changes in this year’s budget please get in touch.